Back pain is something that can affect people from anywhere and at any time. There are several types of back pains that one may suffer from, including lower back pain, upper back pain, and lower back pain. Our back pain Dallas doctors are experienced and can help treat any of these types of pains. The types of treatments for back pains vary, and our doctors are highly trained in the diagnosis, treatment, and caring for such pains. Back pain is the leading cause of disability in people who are younger than 45 years of age and many things can cause it. 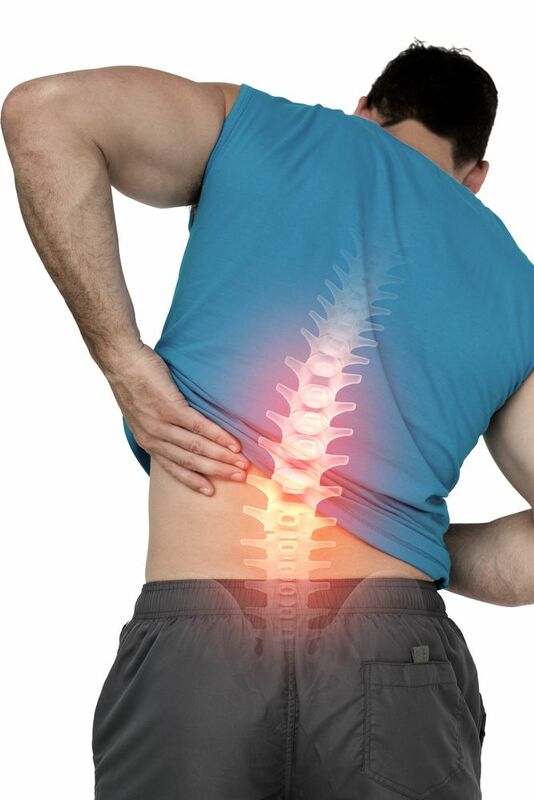 Often times, back pain happens because of issues like spinal joint issues, back muscles, disks, and nerves. Back pain can often result from injuries sustained during strenuous sports activity, such as football, baseball, wrestling, running, and more. It can, however, occur from smaller, sudden movements like falling on your rear, twisting, or turning suddenly. Also included in the common causes of back issues are car incidents and accidental work-related injuries. No matter the cause of the back pain you may be suffering, our back pain Dallas doctors can help you find the cure. Unfortunately, there is no one-stop, fix all treatment for back pains. Because this type of pain is experienced and suffered in many different types of fashions and for many different reasons, there are an equal, if not more, a number of treatment solutions for the causes. A few of the more common types of back treatments that are often suggested are prescription pain relievers, chiropractic care for back pain, bioelectric therapy for back pain, nerve blocks for back pain, spinal stimulation for back pain, physical therapy, sciatica pain relief, spinal decompression therapy, and more. Each type of back pain is unique to the individual, so if you are experiencing back pain of any form, it is highly recommended that you call our back pain Dallas doctors and get a consultation to see what treatment fits you the best.